Lauren Chandler is back in Bryson City, North Carolina with her fiancé, Evan Kaizer, preparing for her engagement party. But her ex, Kenton Lennox, is always popping up in her way. And it doesn’t help that the engagement party is being held at a resort owned by Lennox Enterprises. Kenton had never been able to understand how Lauren could break things off with him simply because he didn’t want to get married. What he does know is, the feelings she has for her fiancé are sorely lacking the passion she once possessed when they were a couple. Will two days alone with Lauren be enough time to convince her that she’s making what he feels is a huge mistake? 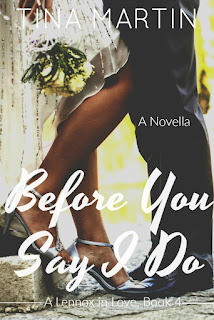 Read a review of Before You Say I Do on Girl Have You Read! 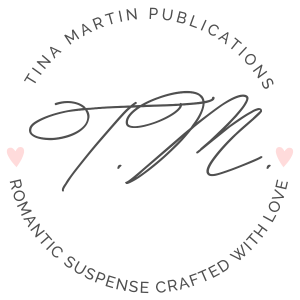 *The Lennox In Love Series are all standalone novellas. You can read them in any.